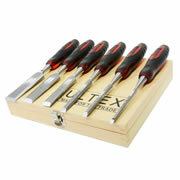 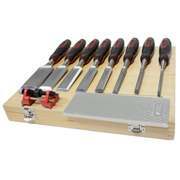 Ultex 200005 6 Piece Bevel Edge Wood Chisel Set. 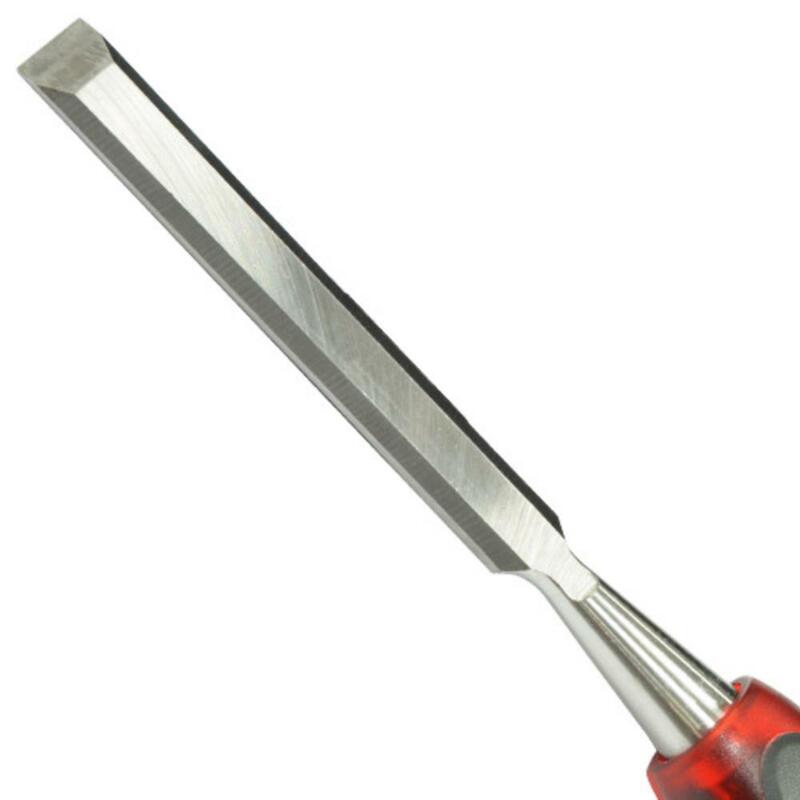 Solid continuous chrome vanadium steel from cap through to tip for strength, durability and long life. 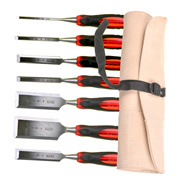 Soft, slip resistant, comfortable rubber grip for a secure grip, thick shock absorbing neck & splitproof handle with steel striking cap. 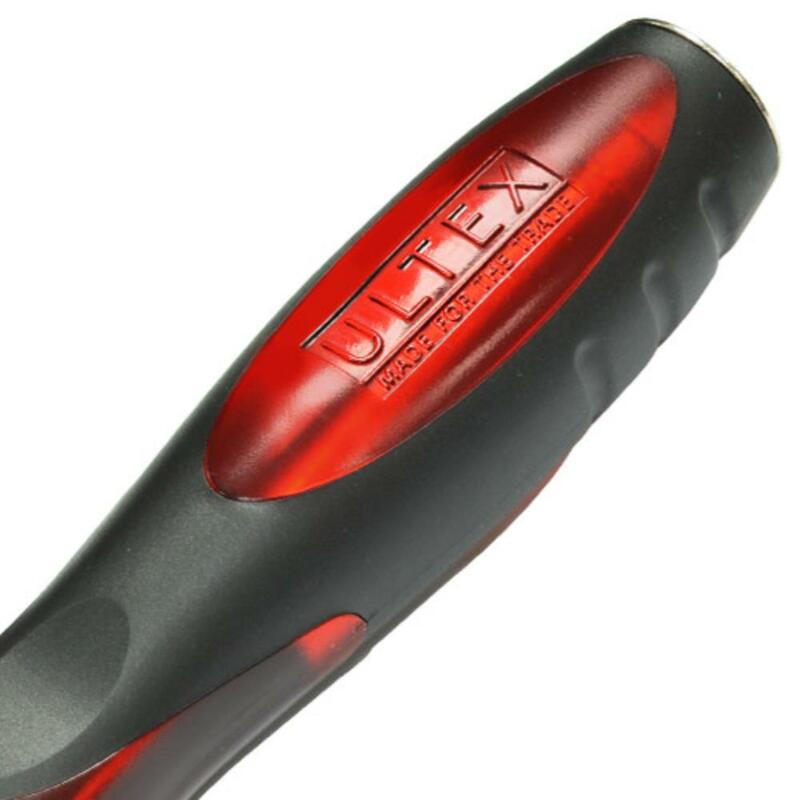 Sharpened and ready to use, blade guards included. 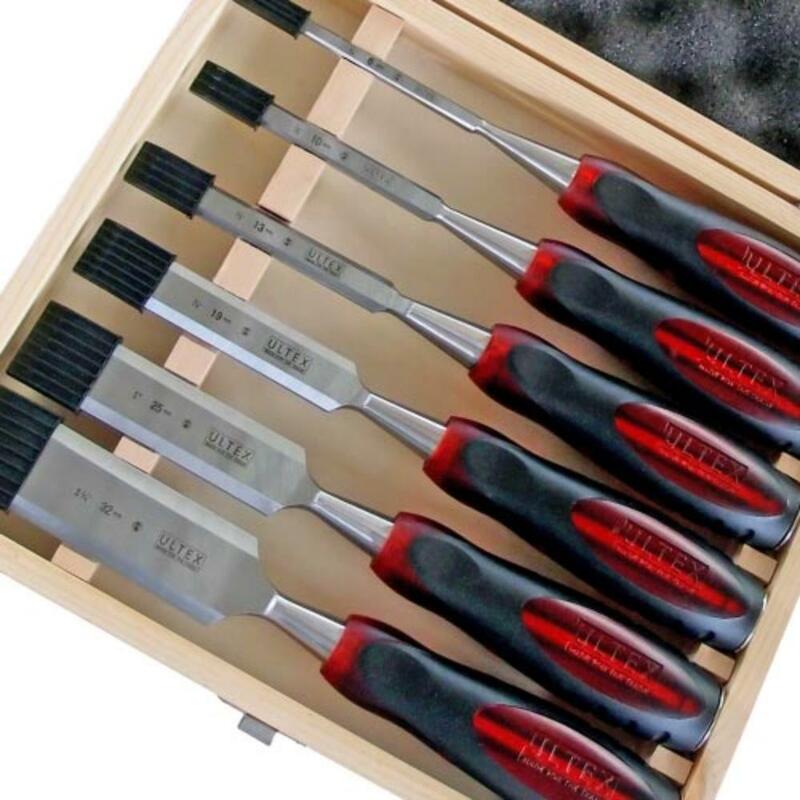 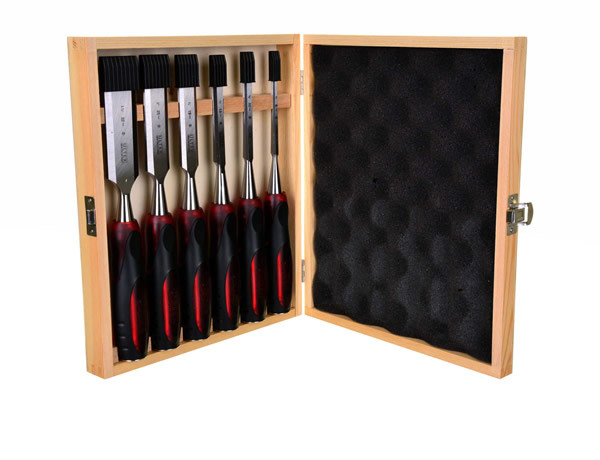 "I needed a replacement set of chisels as mine were nicked from my van, nice and sharp so far, time will tell as I use them more and more - "